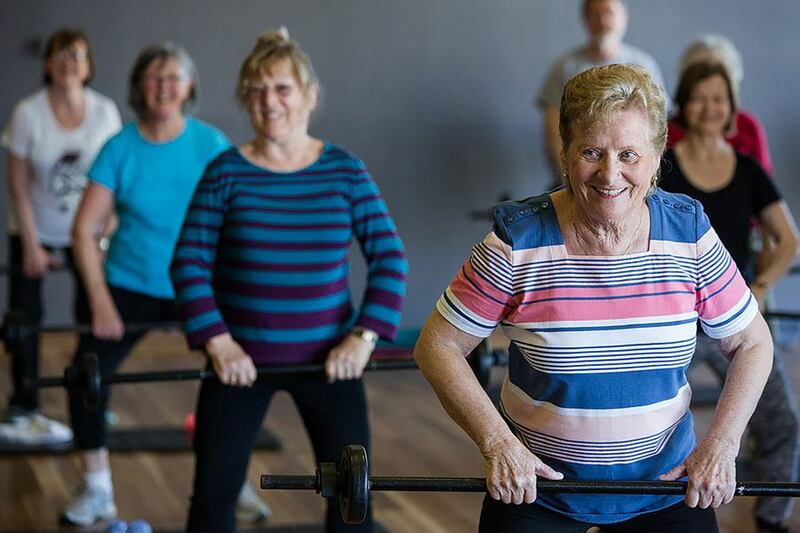 Incorporating mobility, strength, flexibility, cardio, all mixed in with a good dose of fun and community spirit–Active Adults is aimed at our more mature members to improve daily function. 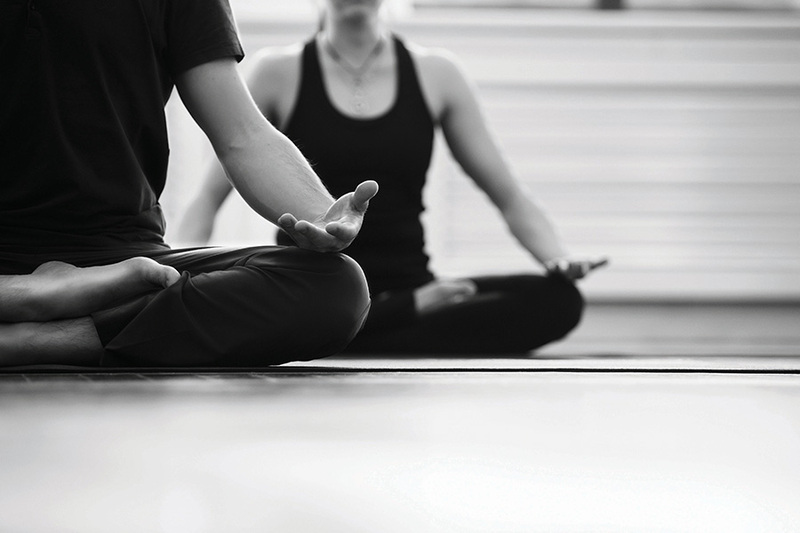 Incorporating 3 Phases–Mobility/Balance/Coordination, Strength/Flexibility and Cardio. Come along and enjoy the fun! 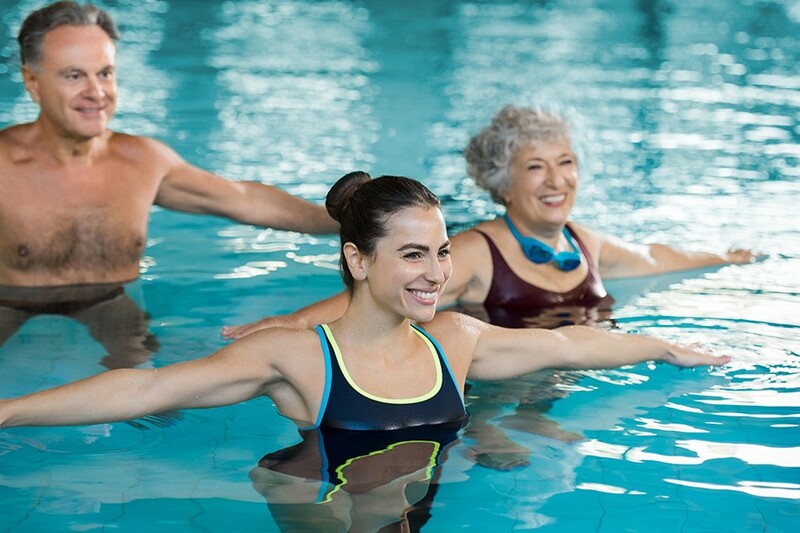 Aqua aerobic classes are designed to cater for all fitness levels and ages. 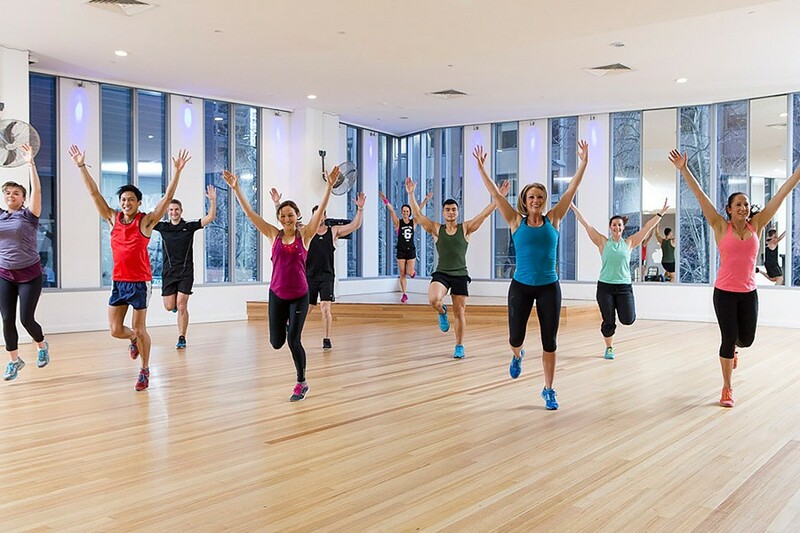 It’s a great cardiovascular and muscle toning class without the impact on your joints. 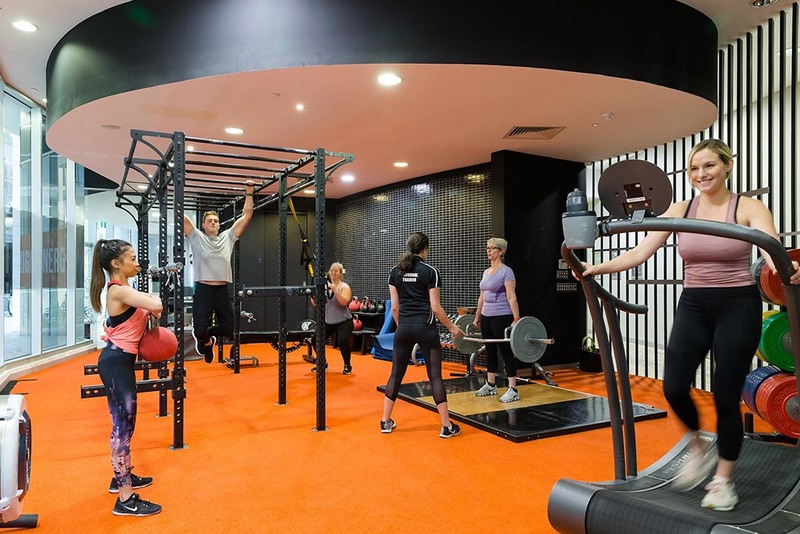 You will improve your core strength whilst strengthening all major muscle groups. 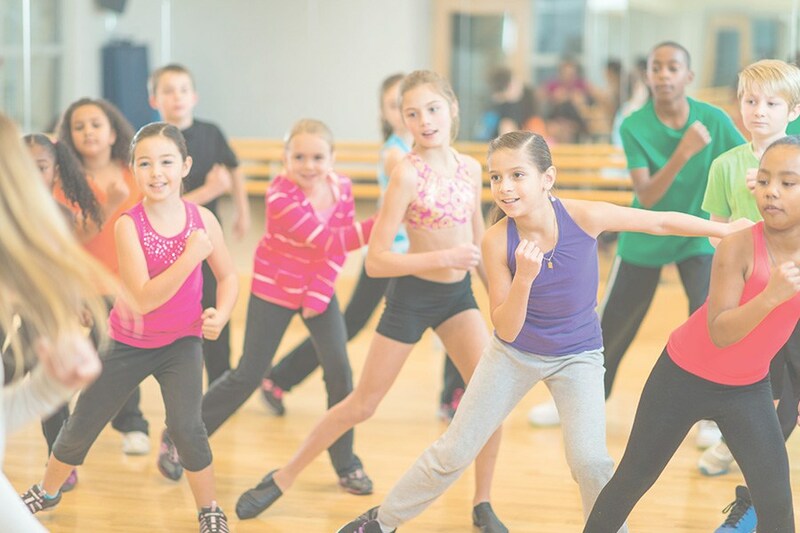 Moves and stances developed from a range of self defence disciplines like karate, boxing and tai kwon do. 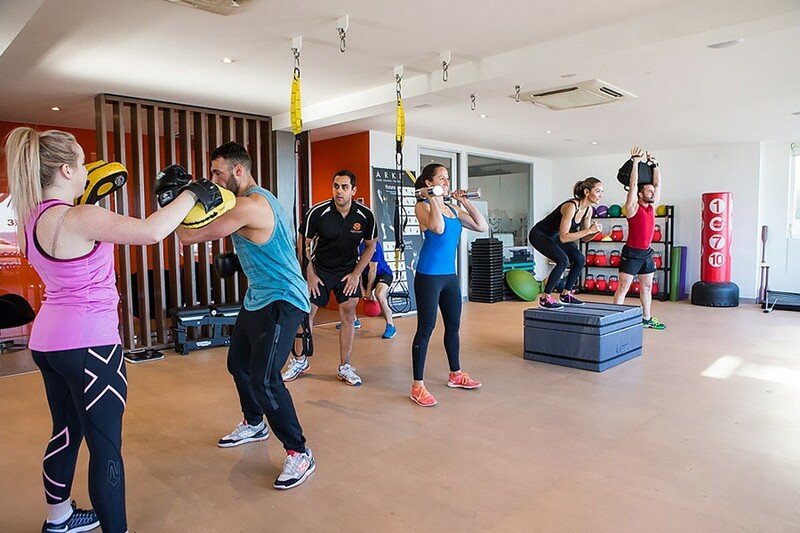 You’re fighting for your life, the fitness you deserve and the total body wellness you must have. Cardiovascular conditioning combined with strength training. The best way to burn calories while maintaining lean body mass. 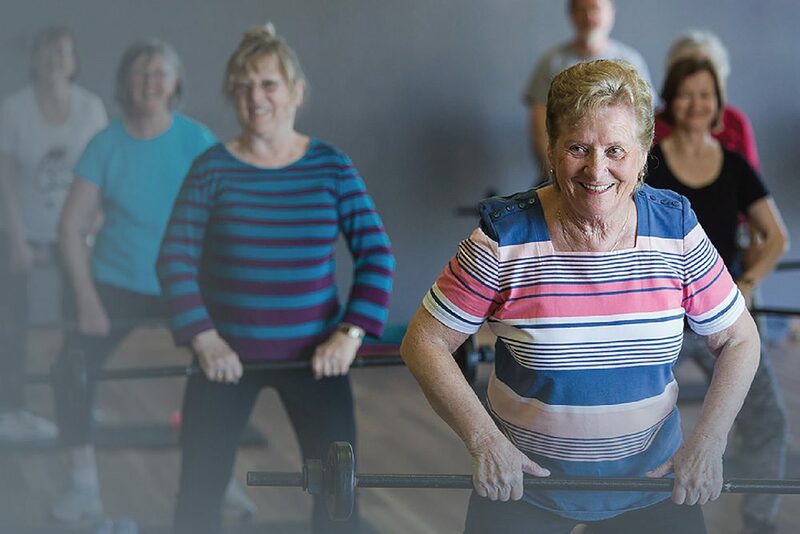 You can achieve your ﬁtness goals by boosting metabolism and improving the health of your heart and lungs. Exp. 30 mInute class. 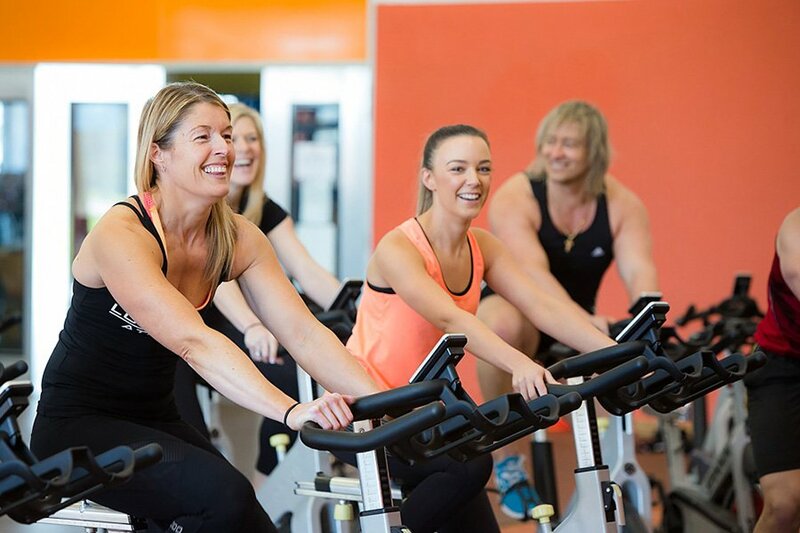 A challenging and motivating cycle class that allows you to see your performance before your eyes. 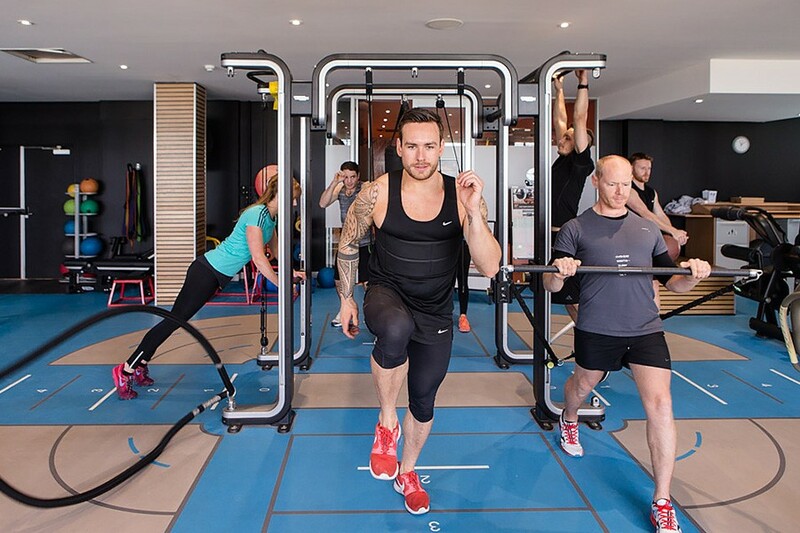 The Coach By Colour training system connects you to your workout by displaying the work you are generating using colours, maximising your training experience and reach your goals faster. A FTW (Functional Threshold Watt-rate) test is recommended for a more accurate and personalised Coach by Colour training experience. 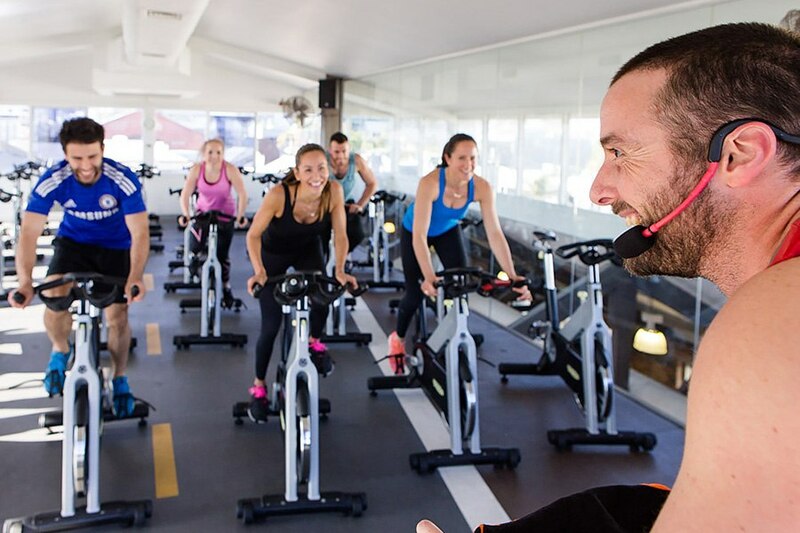 Get ready for the perfect ride combined with High Intensity Interval Training (HIIT) and in 30 minutes you will start to get results. These short, intense workouts provide improved athletic capacity and condition as well as improved metabolism. The different short recovery, one to one or full recovery; flat out intensity or a fixed percentage ofpermutations are endless: 15 second intervals through to 5 minute intervals; max. effort. 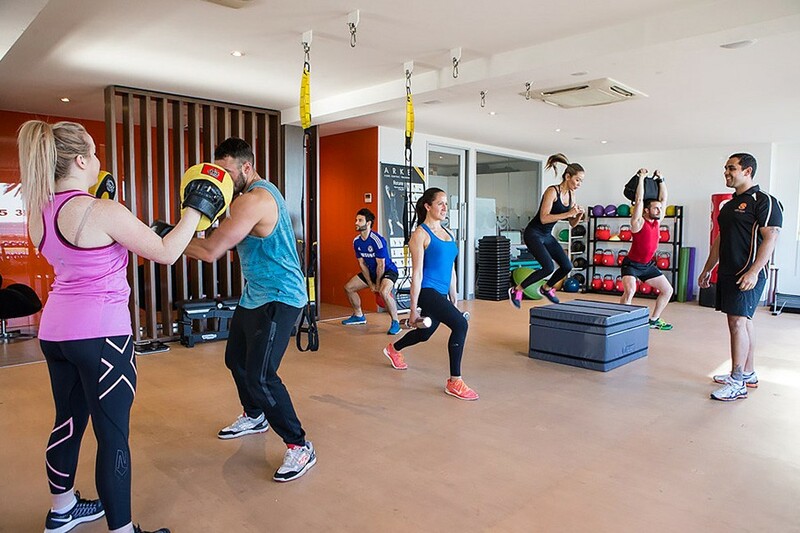 A 30 minute High Intensity Interval Training (HIIT) workout that features explosive movements using body weight designed to burn fat and rapidly improve athletic capability. 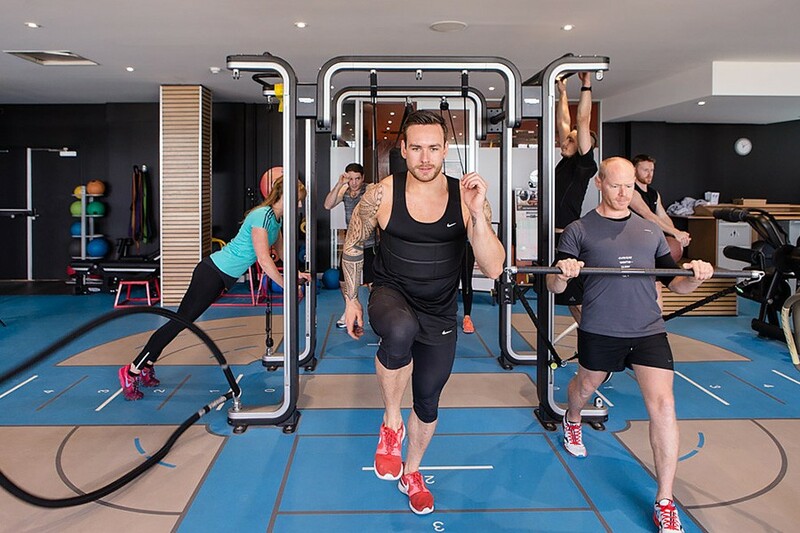 GRIT™ Strength is a 30-minute high intensity interval training workout that takes you in to overdrive to go hard, push harder and get you fitter, super-fast. 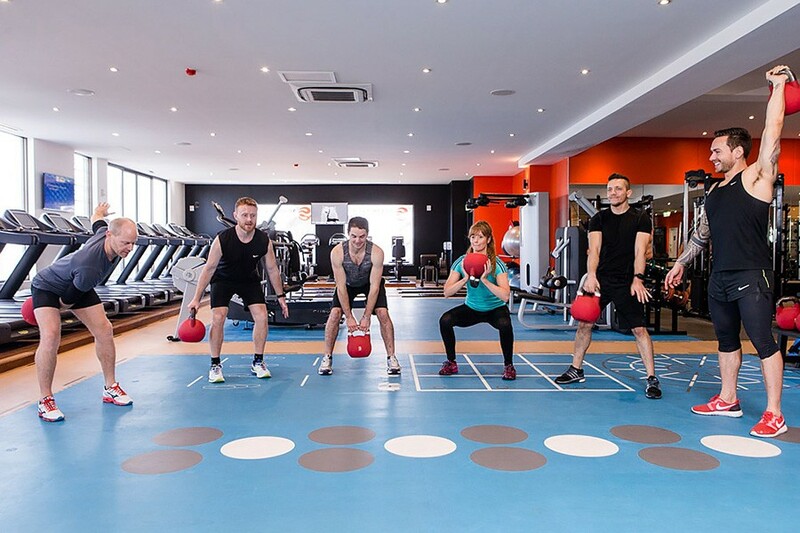 The short sharp demanding exercises combine weightlifting, running and plyometrics for a full body workout that increases aerobic capacity, strength, muscular endurance, metabolism and power. 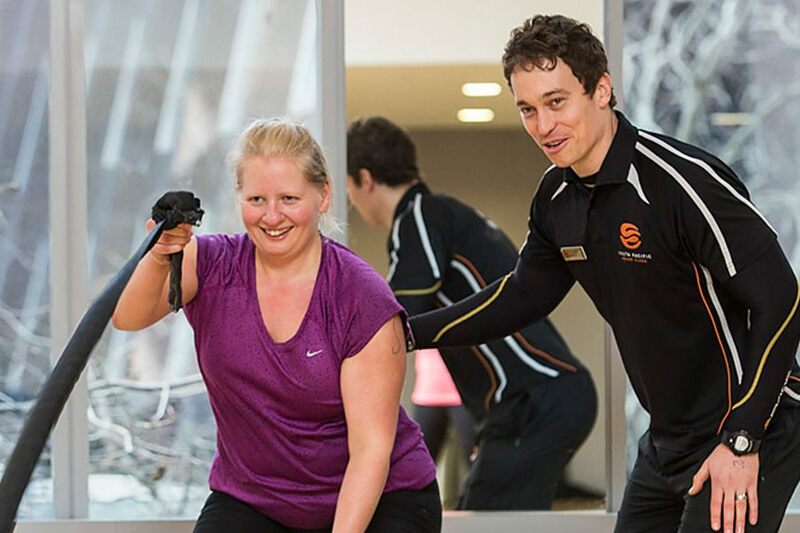 "The Metafit™ group workout is an effective 30 minute workout that gets big results! 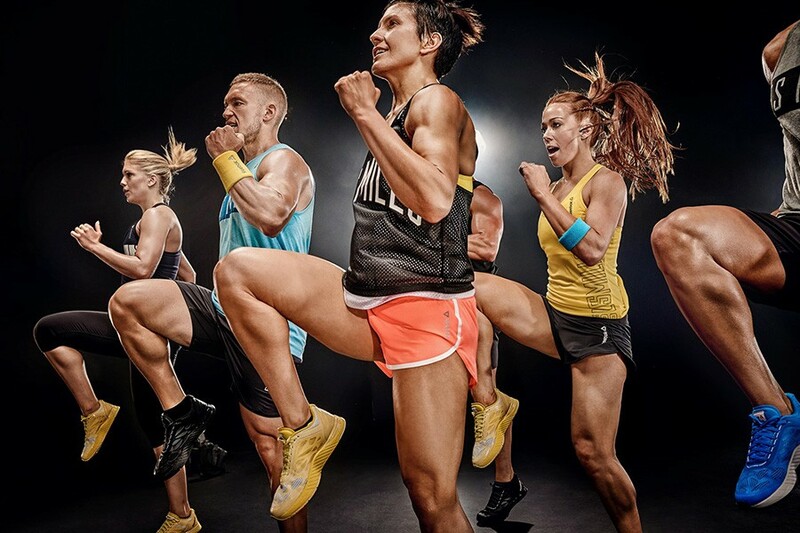 To burn fat you need to change the resting metabolism, work big muscle groups with simple un choreographed, high intensity intervals and get quick results. This is the original HIIT workout!" 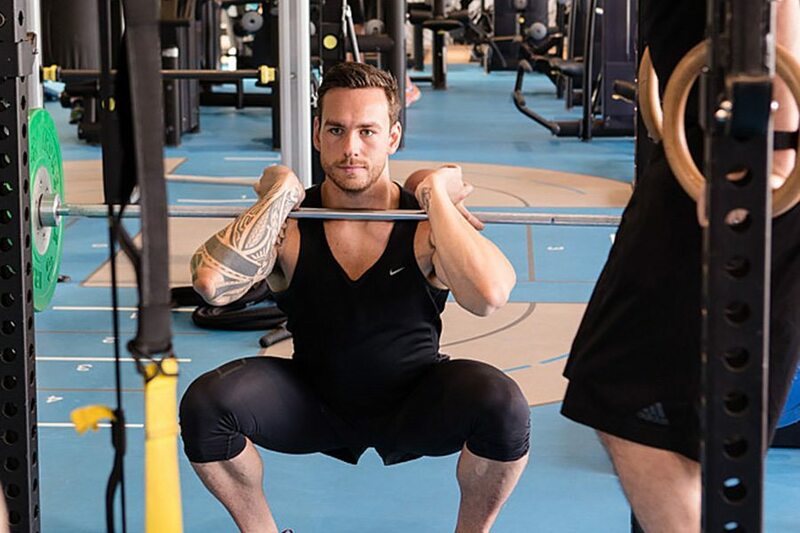 "MetaPWR is a new metabolic workout using functional kit and exercises mixed with our unique brand of metafit timings, commands and music for a 30 minute power workout that can be done anywhere with minimal equipment." 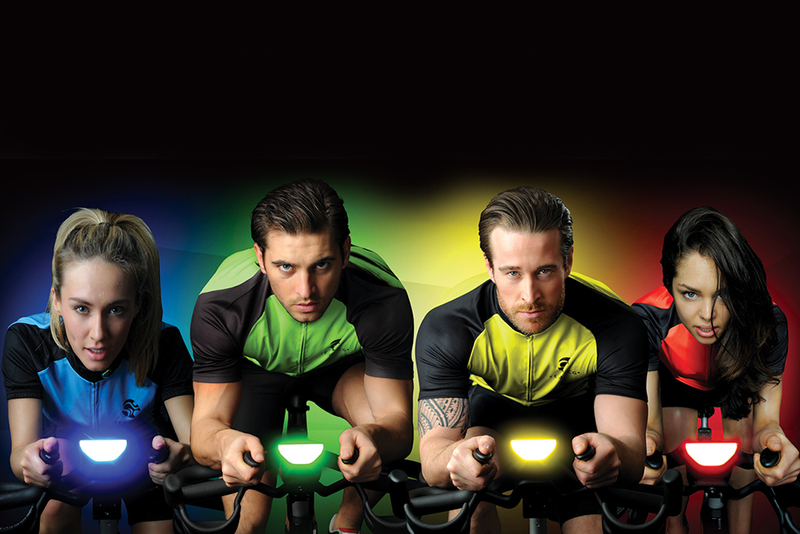 A highly immersive cycling experience. Join your virtual instructor as you cycle some of the very best mountain ranges and city streets. 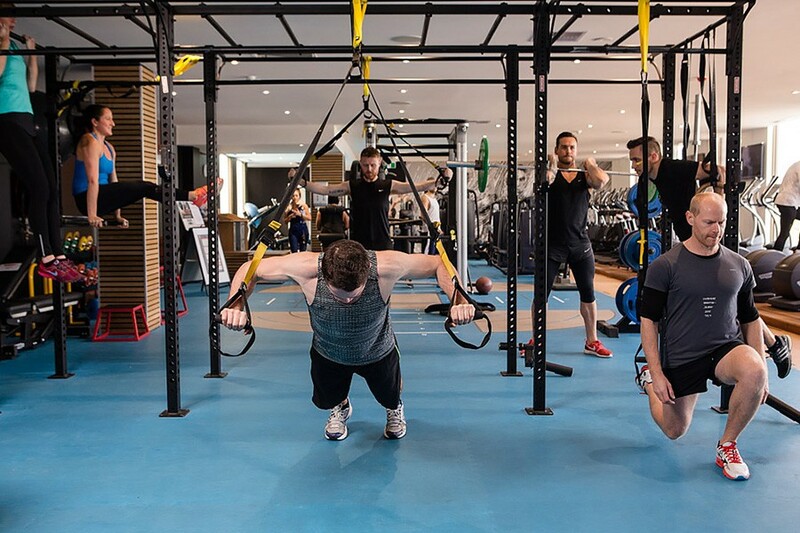 Utilising the latest and greatest in functional training equipment, the OMNIA™ apparatus provides a perfect introduction into the world of functional training. 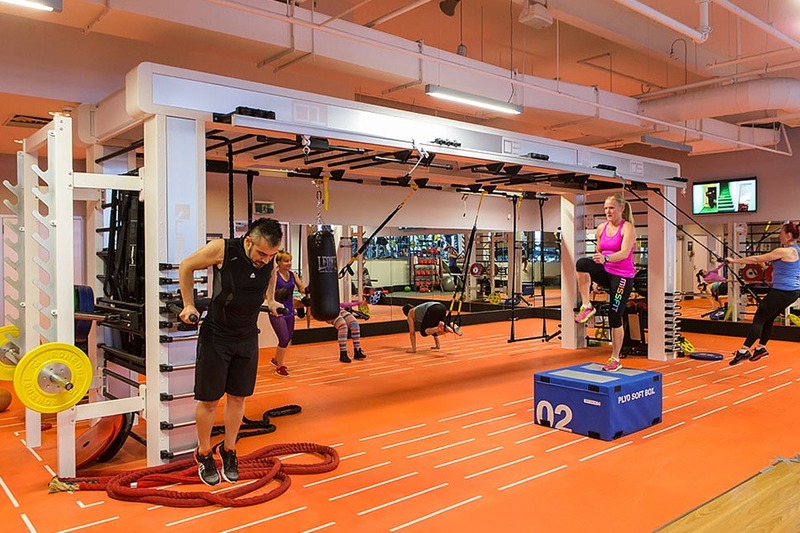 Innovative and challenging movements on set circuit stations around the OMNIA™ provide a challenging workout, which is both enjoyable and rewarding. 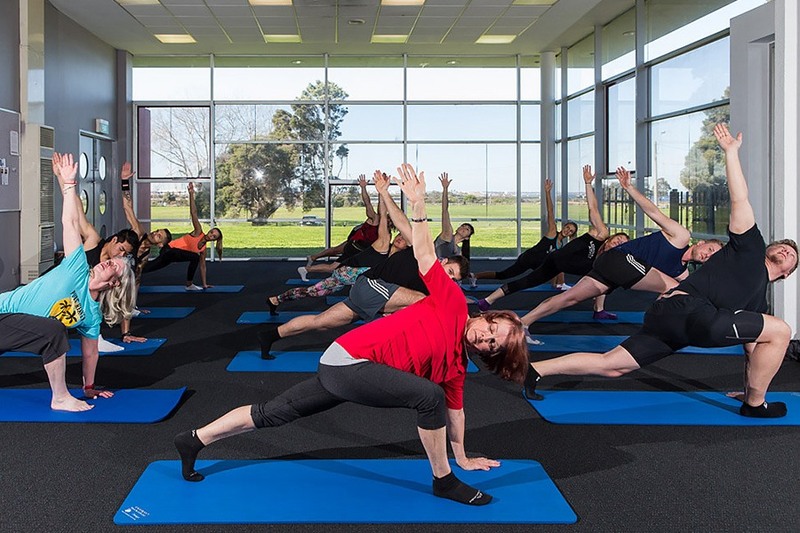 More than the boring circuit class you may know. 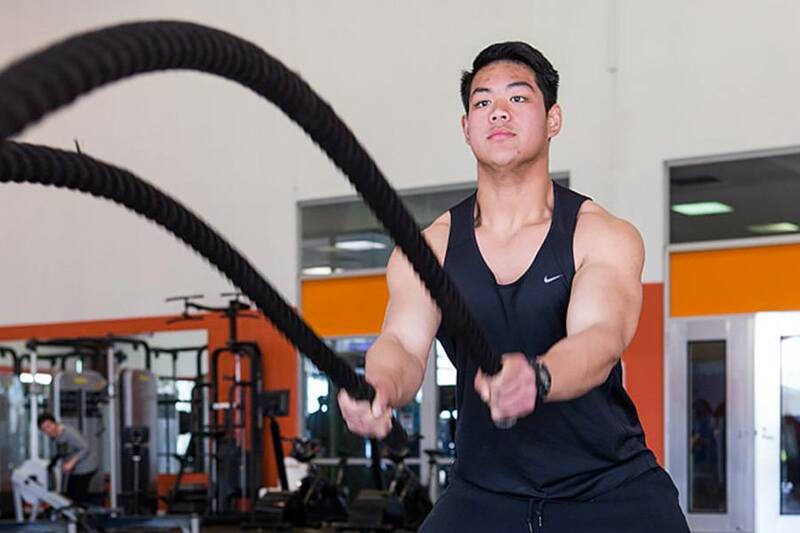 We incorporate power ropes, slosh balls, weights and more to bring you a more dynamic high intensity workout. This is a tough session designed for those looking for a challenge. This class is strongly recommended for both men and women and all levels of ﬁtness. Sprint intervals and challenging climbs. Wildly, inspiring cardio training that keeps you coming back to the bike for more. Your coach will recreate the challenges of a pack road ride. This class is highly addictive class. 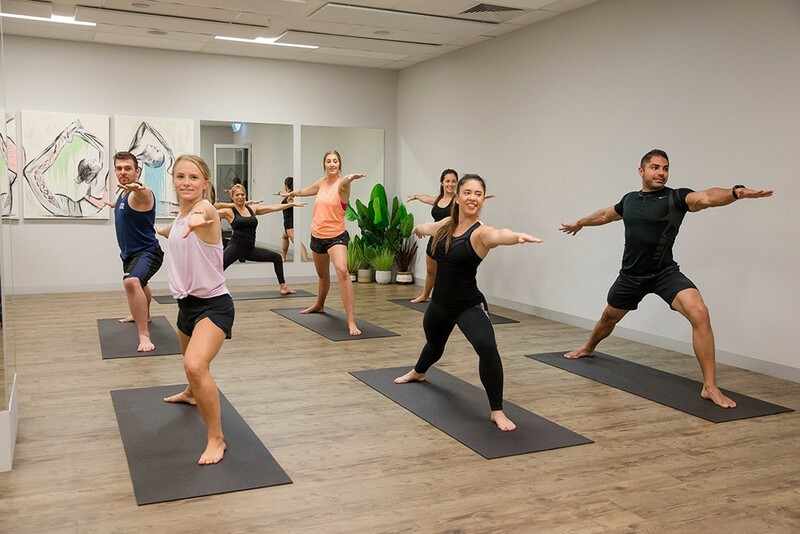 These classes include the FTP fitness test the first class of the month on our IC7 bikes and give you a great introduction into Cycle classes. 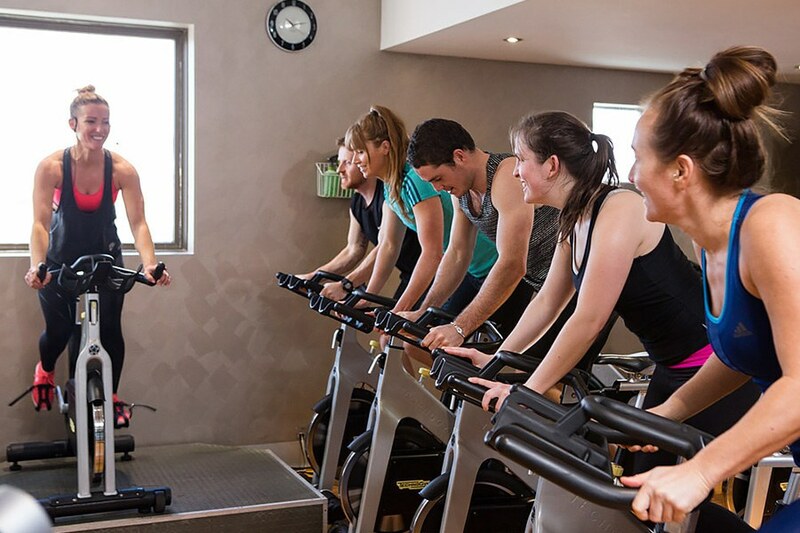 Your instructor will help you set up your bike and take you through a 15 min fitness test. Beginners or experienced are welcome to test their fitness and track progress. Once you have your FTP score this can be used in all classes to help guide resistance and effort required to get great results based on your fitness level. Followed by a 45min RPM class. (When FTP testing is not scheduled the class will run as a normal 45 min RPM class with beginners guild to set up at the beginning of class). 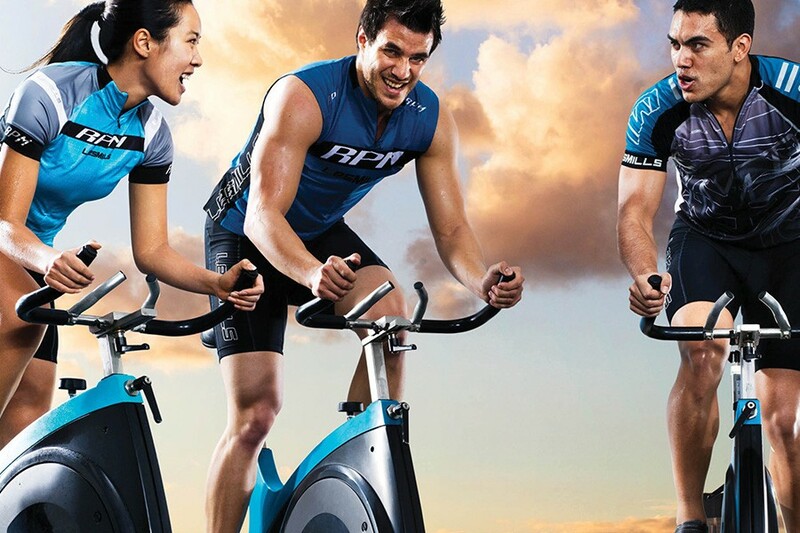 RPM is an indoor cycling class, set to the rhythm of motivating music. It burns a lot of calories and gets you fit. 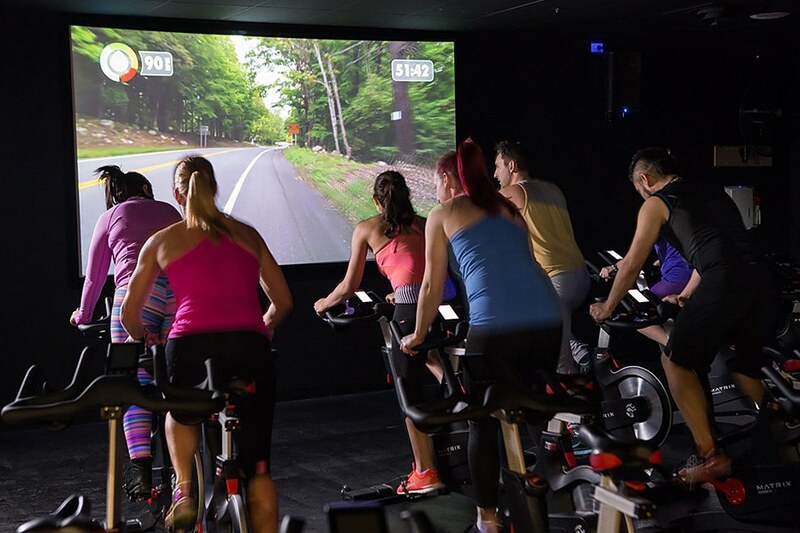 Based on the sport of cycle racing, RPM uses a series of simulated climbs and sprints to create a workout where you control the intensity–it’s literally easier than riding a bike for 45 minutes. 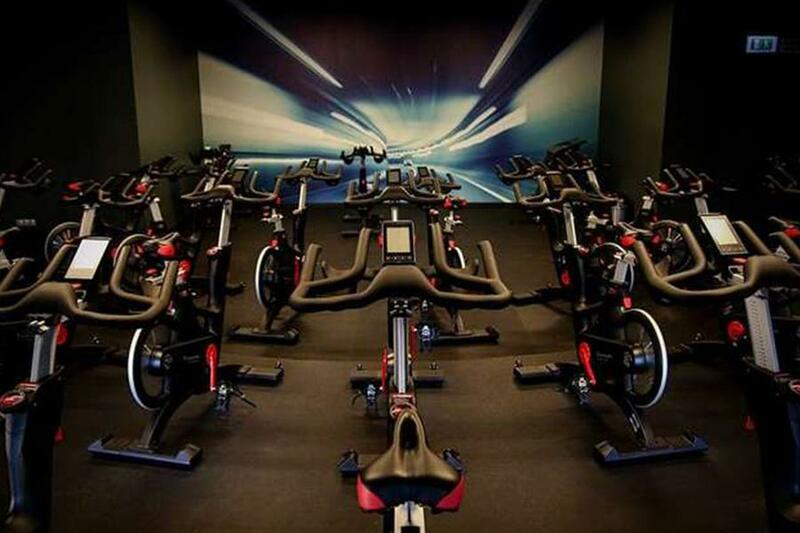 An outdoor spin simulation brought indoors away from the elements. 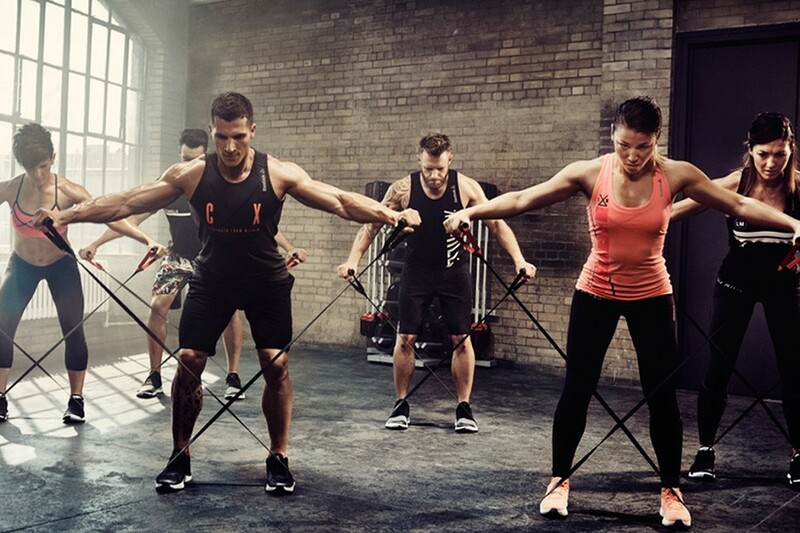 A challenging motivating class that allows you to be in control of your workout. Suitable for all levels. 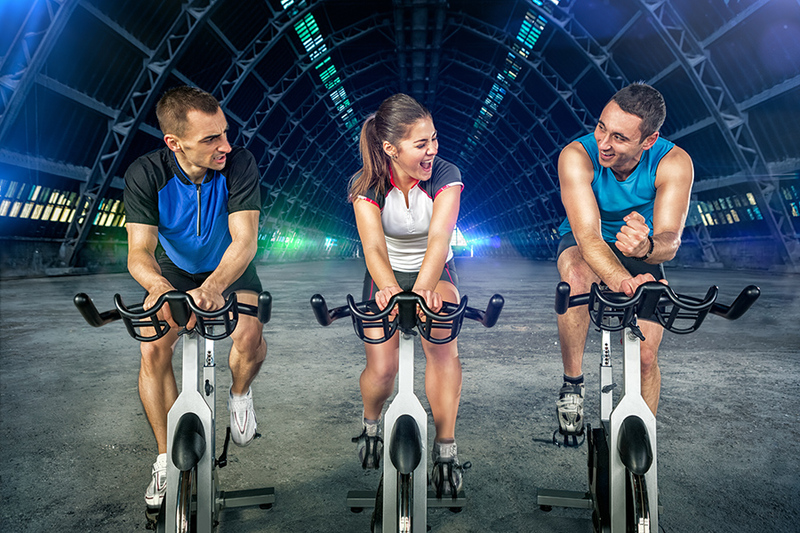 Full of great music and a party atmosphere, be ready for a fun cycle experience with a killer soundtrack. 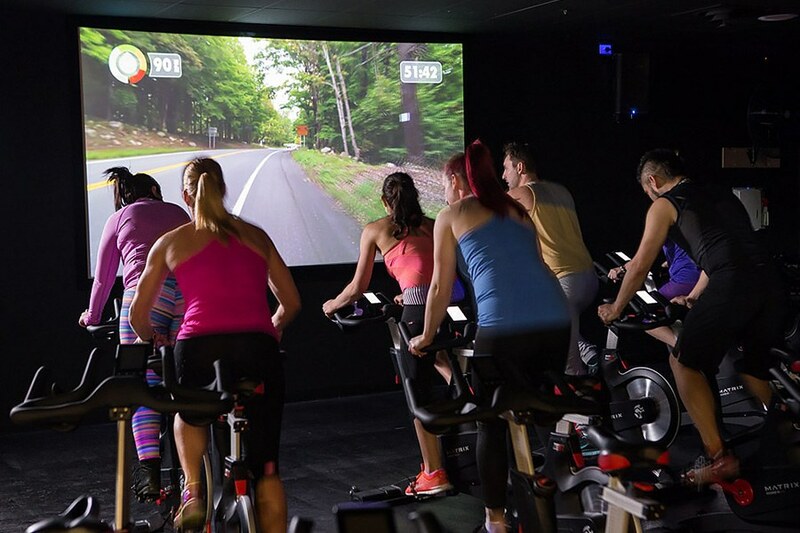 An outdoor spin simulation brought indoors away from the elements. 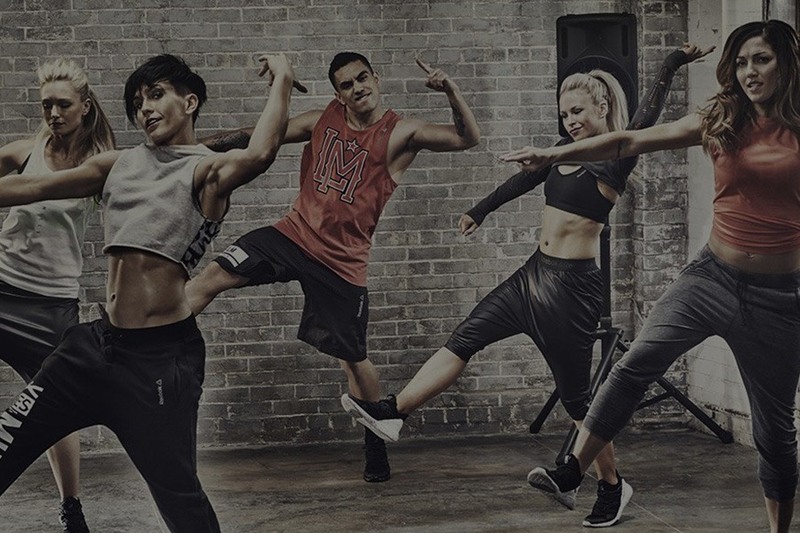 A challenging motivating class that allows you to be in control of your workout. Suitable for all levels. This class utilizes the Coach By Colour Technology. Get ready for the perfect ride combined with High Intensity Interval Training (HIIT) and in 30 minutes you will start to get results. These short, intense workouts provide improved athletic capacity and condition as well as improved metabolism. The different permutations are endless: 15 second intervals through to 5 minute intervals; short recovery, one to one or full recovery; flat out intensity or a fixed percentage of max. effort. 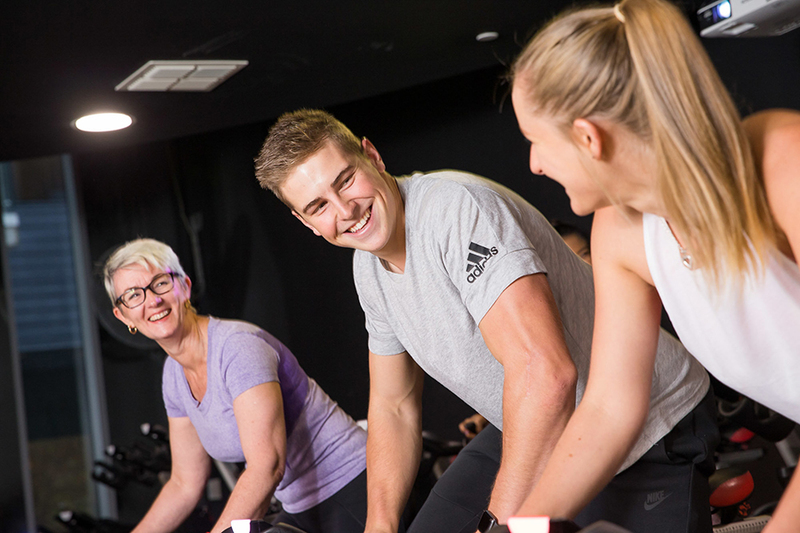 Come to work in this powerful cycle class, full of outdoor ride sprint, climbs and breakaways this class will build your cardiovascular strength and challenge your legs. 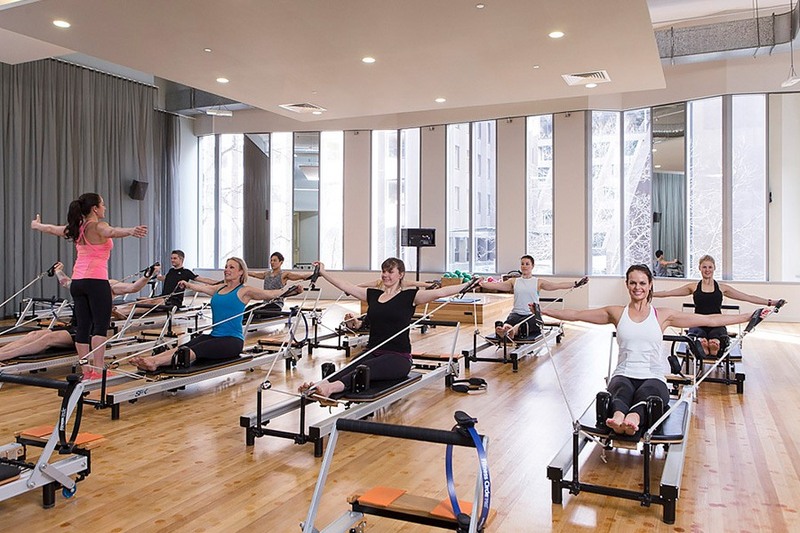 An outdoor spin simulation brought indoors away from the elements. 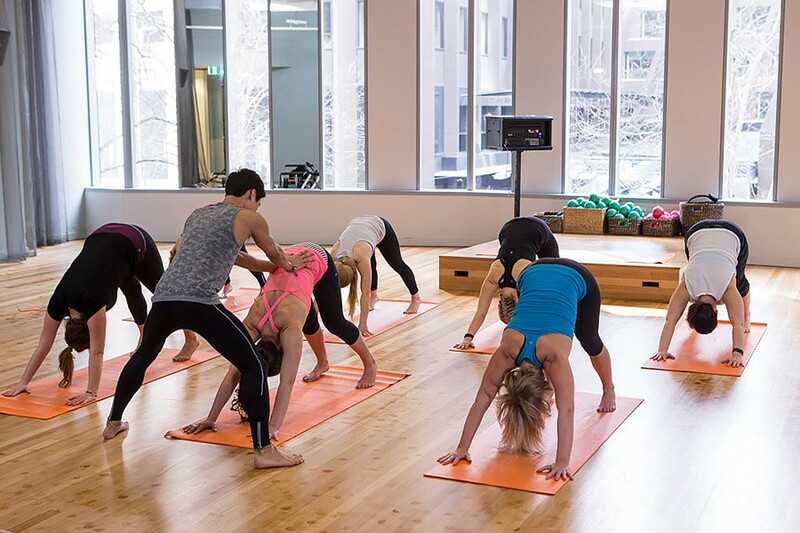 A challenging motivating class that allows you to be in control of your workout. Suitable for all levels. This class utilizes the Coach By Colour Technology. A 30-minute Higher-Intensity Interval Training (HIIT) ride that will have you burning some serious calories! Mixing timed bouts of hard work followed by periods of rest, HEAT training delivers maximum results in the minimum time. Featuring four specific training zones - IGNITE, HEAT, ON-FIRE & BURN – means you will train smarter and recover better. 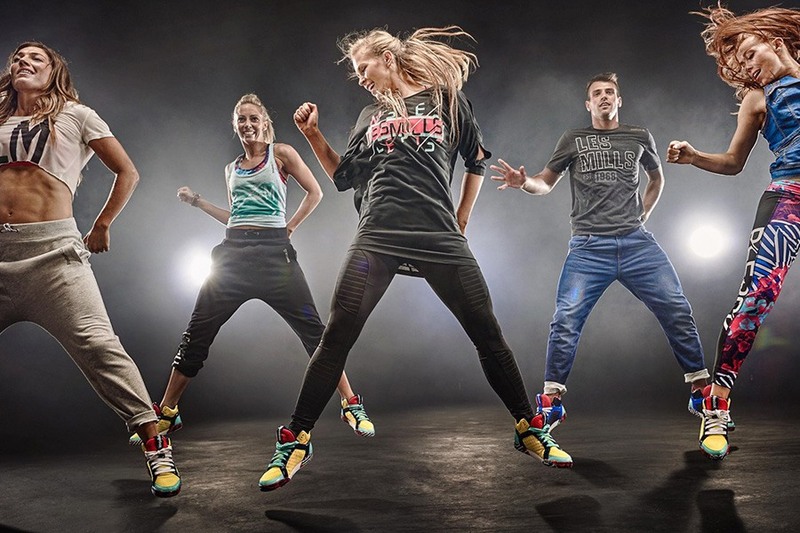 Get ready to #bringtheHEAT! "A 30-minute High-Intensity Interval Training (HIIT) workout using an indoor bike to achieve rapid results with minimum joint impact. 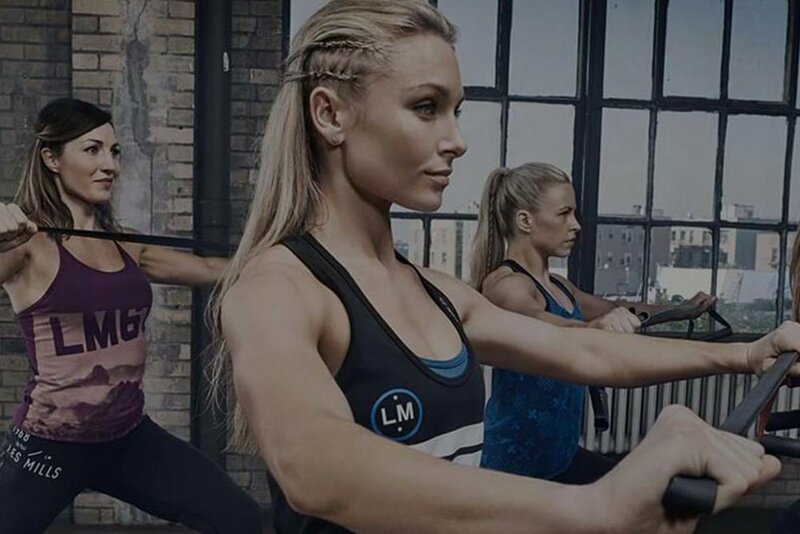 The short duration of a LES MILLS SPRINT workout will motivate you to push your physical and mental limits. It features bursts of intensity where you work as hard as possible, followed by periods of rest that prepare you for the next effort. 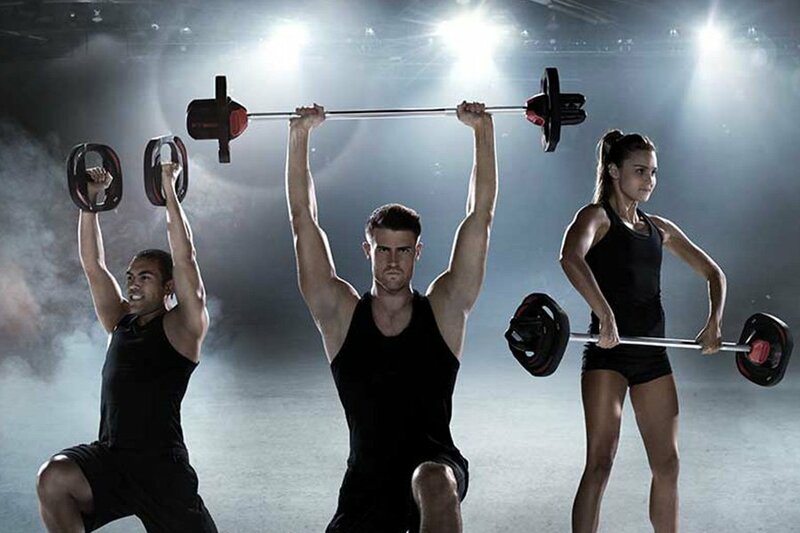 The payoff is you will smash your fitness goals and burn calories for hours after each workout." 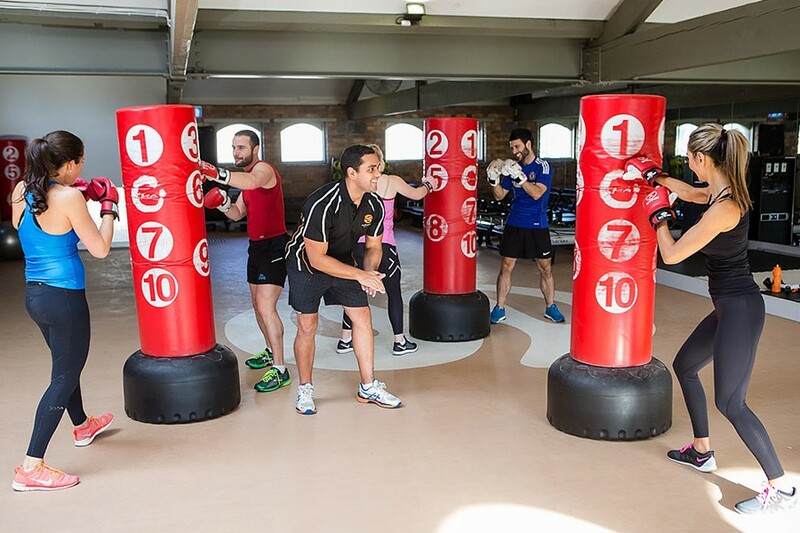 Tabata training is a type of HIIT (High Intensity Interval Training) that follows the format: 20 seconds of high intensity rounds, followed by 10 seconds rest. 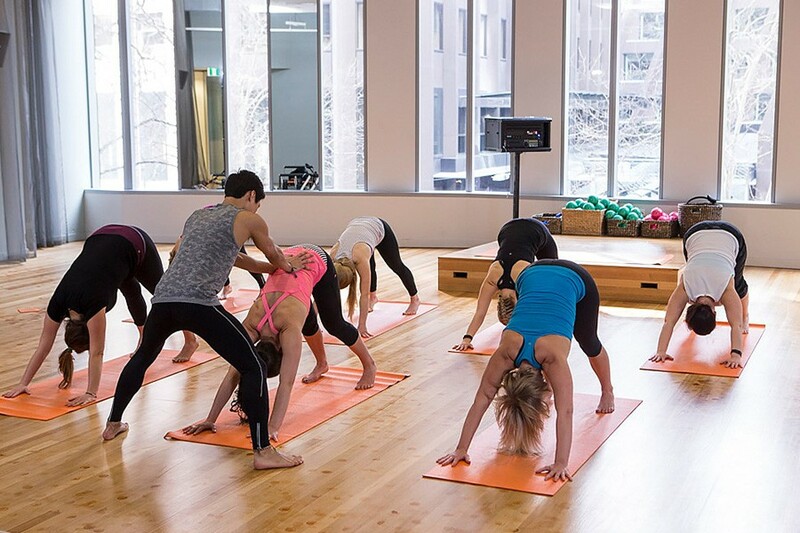 This 30 -minute class will have you gasping for air, getting you fitter faster.